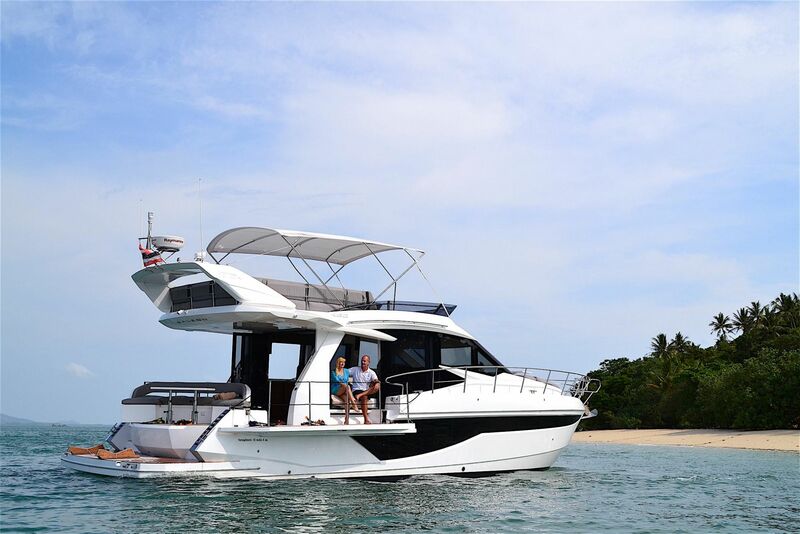 Galeon boats chart a course Down Under. 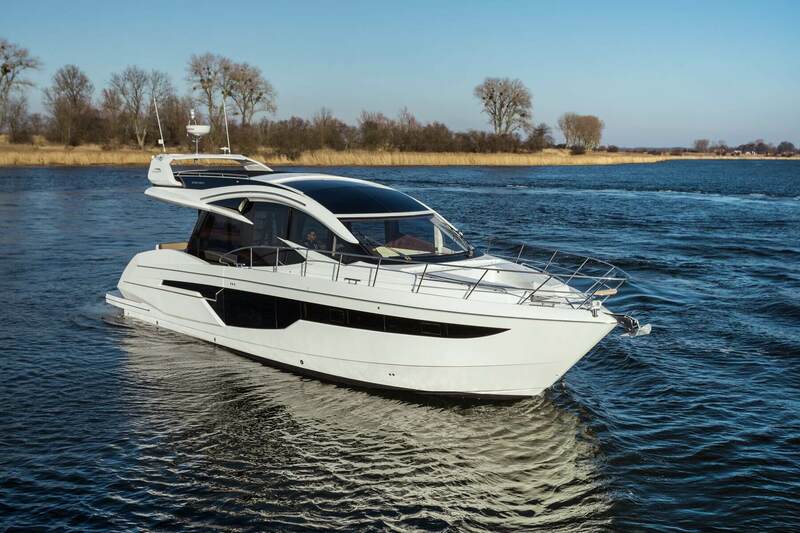 At 14.35metres, the Galeon 460 Fly includes a variety of hallmarks of the brand, including an emphasis on oversized and opening glazing and seamless flow of living spaces. 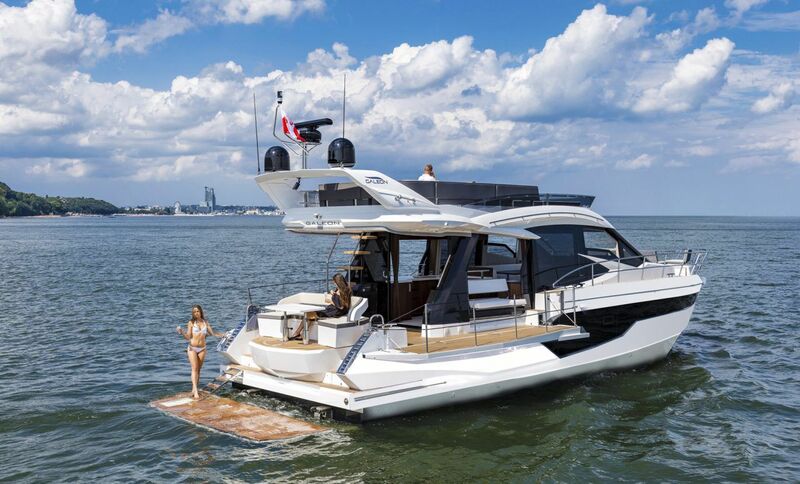 Also unique to Galeon is the ingenious ‘Beach Mode’ cantilevered aft side fold out balconies, to port and starboard, that extend the usable cockpit width to 5.66 metres wide. 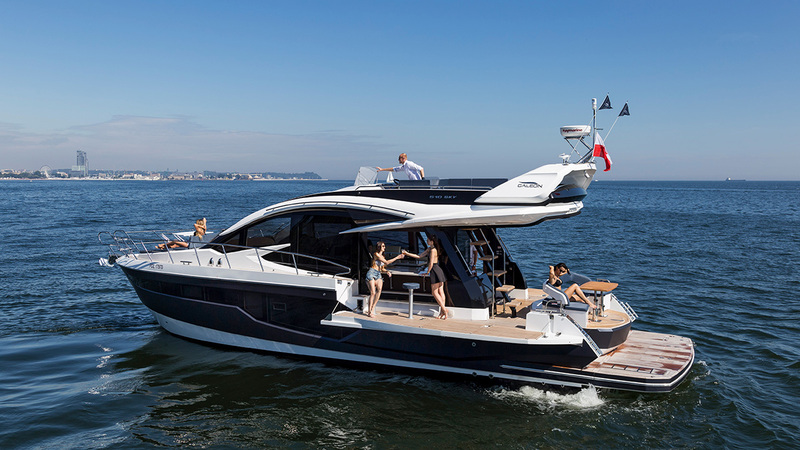 The Galeon 510 Skydeck, with a length overall of 16.2m (53-feet), shares the same hull as the highly-awarded 500 Fly. 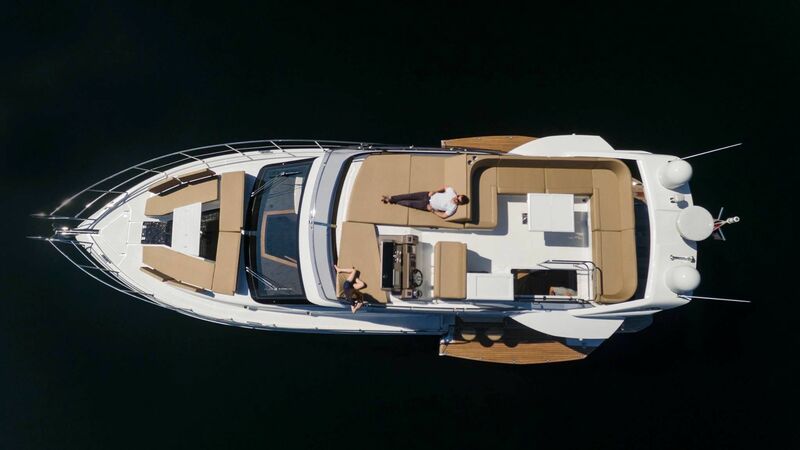 What sets the 510 Skydeck apart from anything in its class is its ability to combine the advantages of a bridge deck with the distinct, sporty look of a hardtop.The brilliance of the 510 Skydeck setup is that within a few short minutes a spacious open air flybridge area and helm station can be configured. 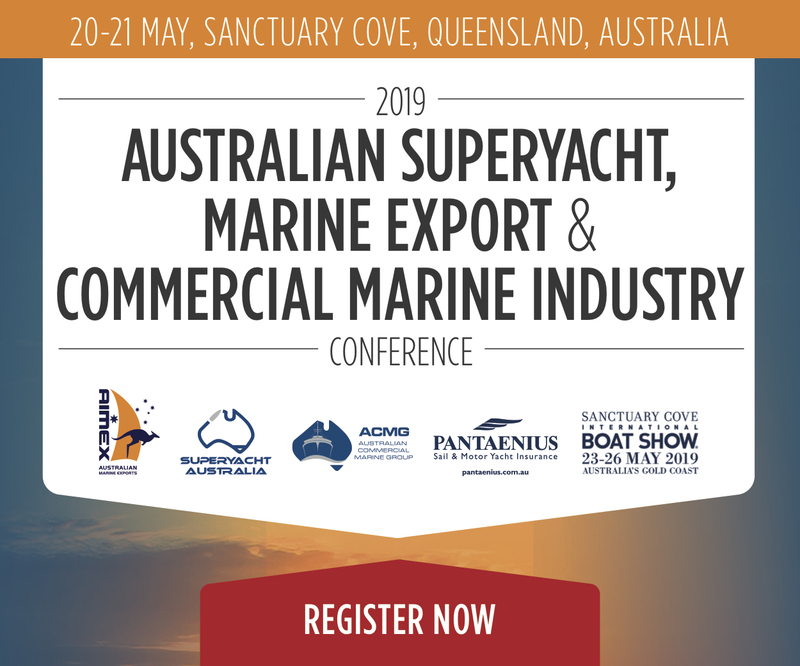 Alexander Marine Australia Dealer Principal, Todd Holzapfel said “We are looking forward to introducing the Galeon 460 Fly and 510 Skydeck models to the Australian and NZ market this season. 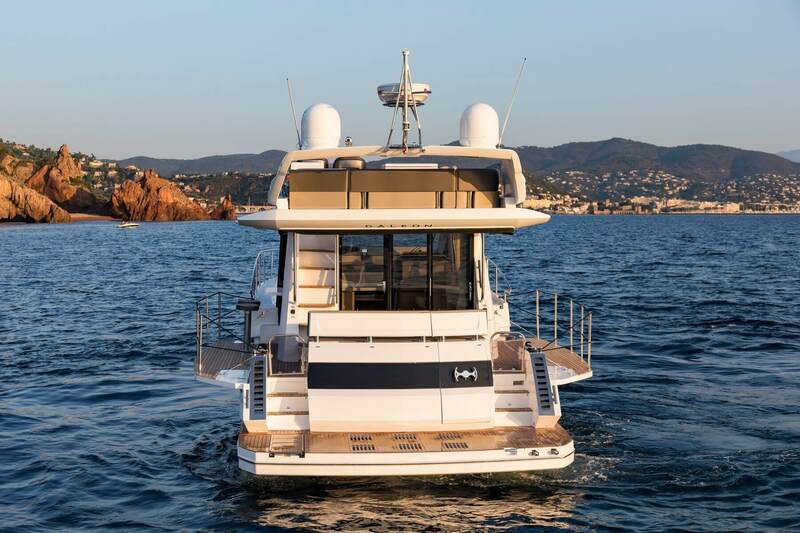 People will be amazed by the Australian-first innovative design features such as aft side fold out balconies and the glazing systems as featured on board each vessel. 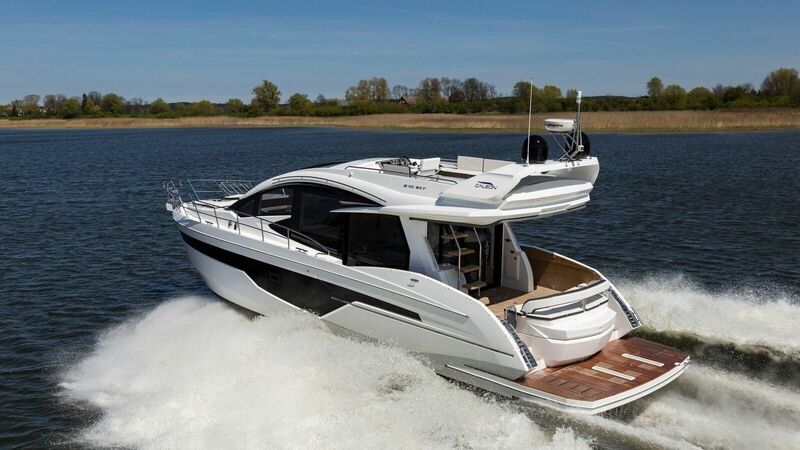 “Galeon motor yachts are totally unique thanks to the design input of internationally-regarded naval architects and a talented design team. 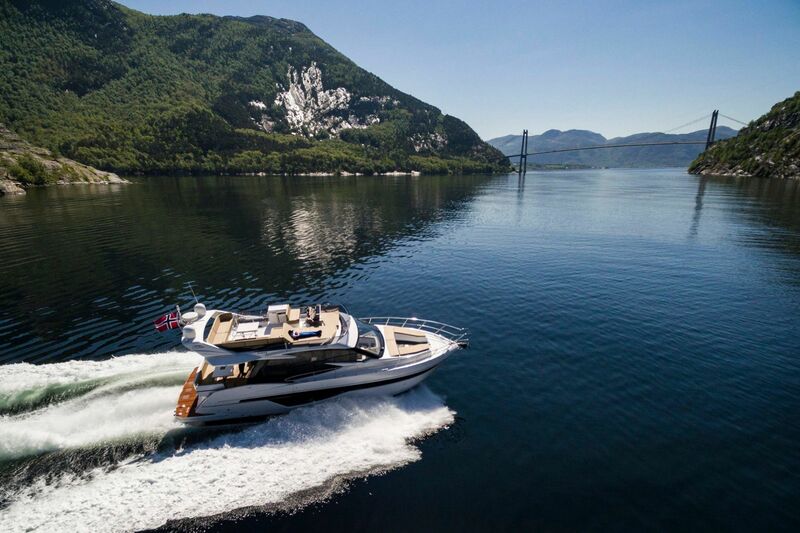 Galeon consists of over 1,400 skilled people who pride themselves on impeccable craftsmanship at every stage of production.